Dell BSACA01DL1 Adapter | Dell BSACA01DL1 laptop Power Adapter replacement for Dell Connecter size: 7.4mm×5.0mm,with central pin inside. ?ref to the picture? Dell BSACA01DL1 replacement laptop Power Adapter for Dell Latitude E5520M E6430s E6510 Slim Power Supply . 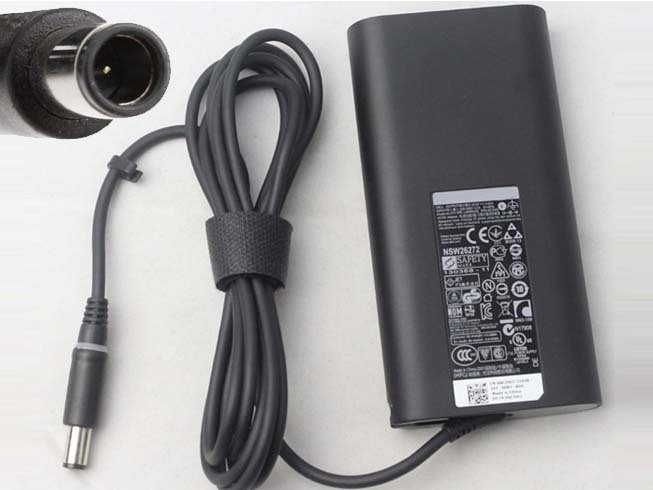 Buy cheap laptop Power Adapters, BSACA01DL1 laptop Power Adapter with low price and high quality!This GSB021_new Dell BSACA01DL1 meet or exceed the original laptop Power Adapter specifications.